Crib-biting preventative in a screw-up applicator. Clean and convenient to use with less waste and mess. 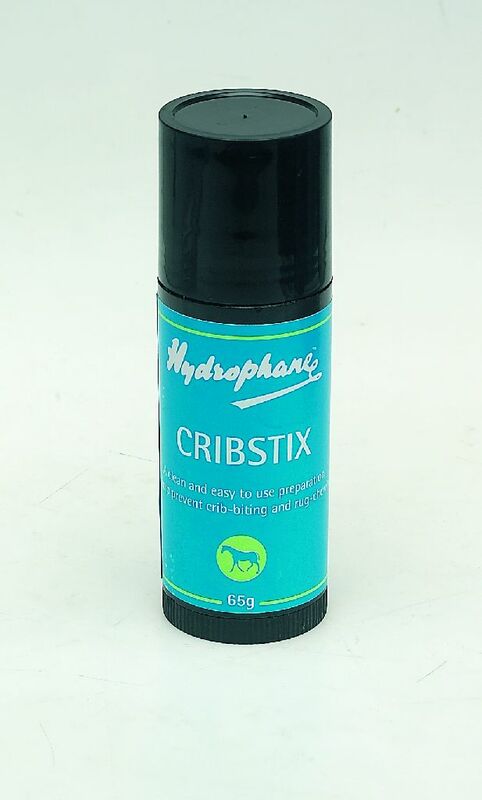 There are currently no questions for Hydrophane Cribstix for Horses - be the first to ask one!